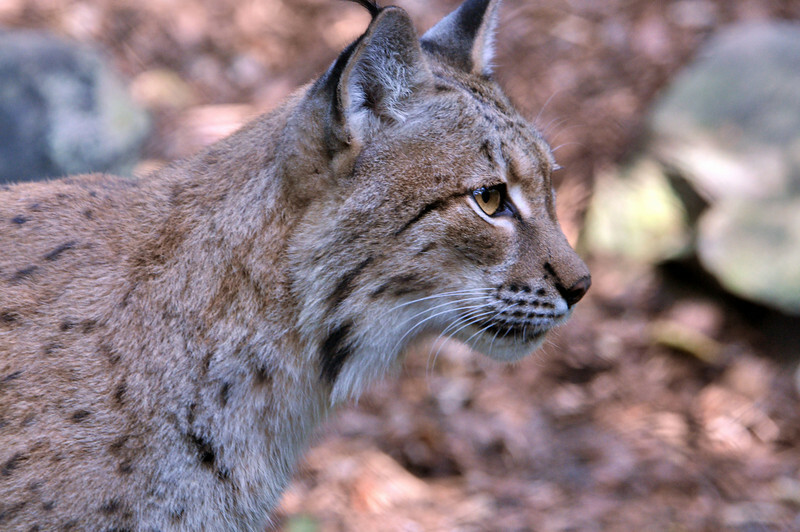 The Bobcat (lynx rufus) is a North American lynix or wild cat. Its range includes parts of Canada, Mexico and the United States. Though it faces many challenges, the Bobcat is a survivor that has adapted well and lives in habitats rangingi from woods to deserts to swamplands and near towns.